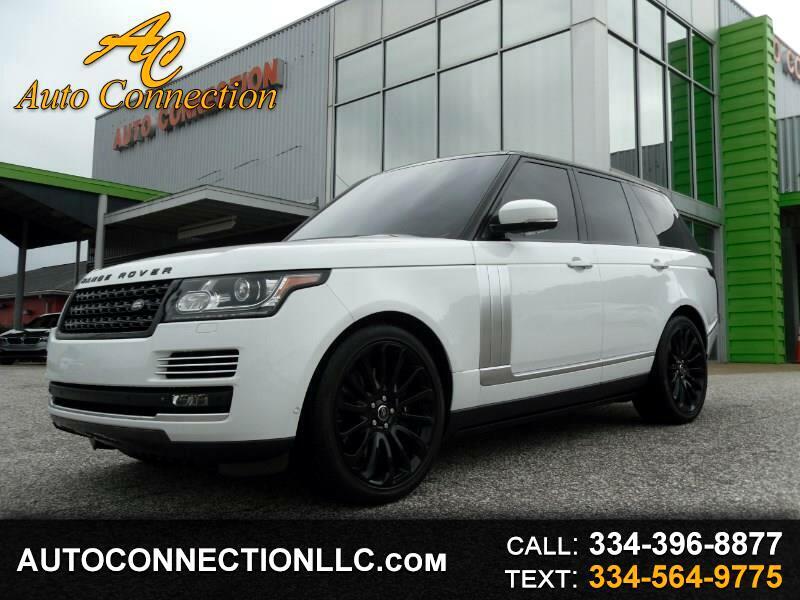 2013 RANGE ROVER AUTOBIOGRAPHY! **MSRP WAS OVER $150K+** Fuji White over Black leather, loaded with every option offered for this year including Executive rear seating, power running boards, heated and cooled seats with massage, rear DVD entertainment, blind spot assist, 22-inch wheel package, towing package, black contrast roof, console cooler, adaptive cruise control, heated wood steering wheel, and more! Excellent Condition! Non Smoker 2 Owner! Carfax Certified! Free 90 day 3000 mile warranty at $52,995!